Skip Beat! 3-in-1 Edition 1 collects volumes 1-3 and features story and art by Yoshiki Nakamura. Kyoko Mogami followed her true love Sho to Tokyo to support him while he made it big as an idol, but he's casting her out now that he's famous enough! Kyoko won't suffer in silence - she's going to get her sweet revenge by beating Sho in show biz! Kyoko's broken heart and creepy rage keep her from getting into her talent agency of choice. The eccentric president of the agency decides to give her a second chance, but it requires her to wear a bright pink uniform, put up with spoiled stars, and try to live up to the name of her new position: the Love Me Section! 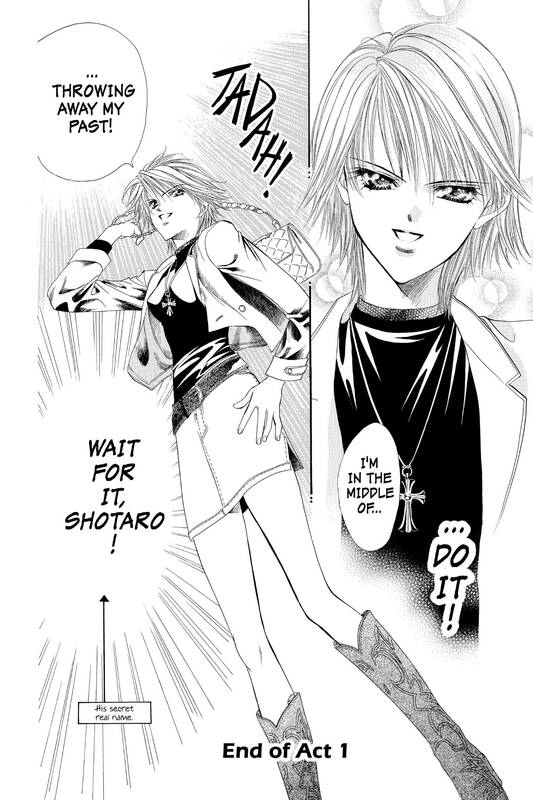 Can Kyoko stand the indignity long enough to find her vengeance? As in the description, this is a 3 in 1 of supposed to be the first 3 manga books. It's a good deal as you're paying for 3 for the price of 1, however you ARE sacrificing 2 cover artworks that you can get by buying them separately in the process. 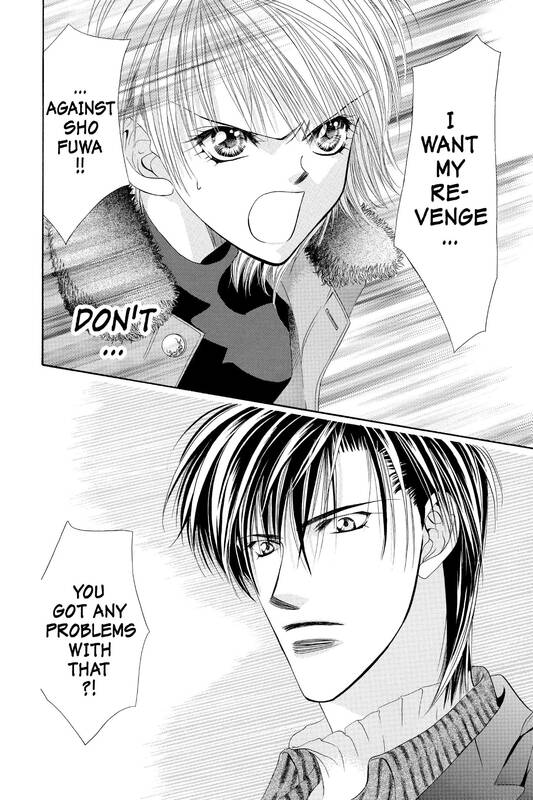 I'm loving Skip Beat! The plot revolves around showbiz--and I don't really want to spoil the plot ;) All the characters are easily likable (well of course except for that one guy) and you can easily relate with the protagonist, Kyoko.